The Thistle & Shamrock: Live From Ireland Enjoy the pure energy and innovation of Eileen Ivers, the joy and virtuosity of Cherish the Ladies and the pioneering crossover spirit of The Chieftains. 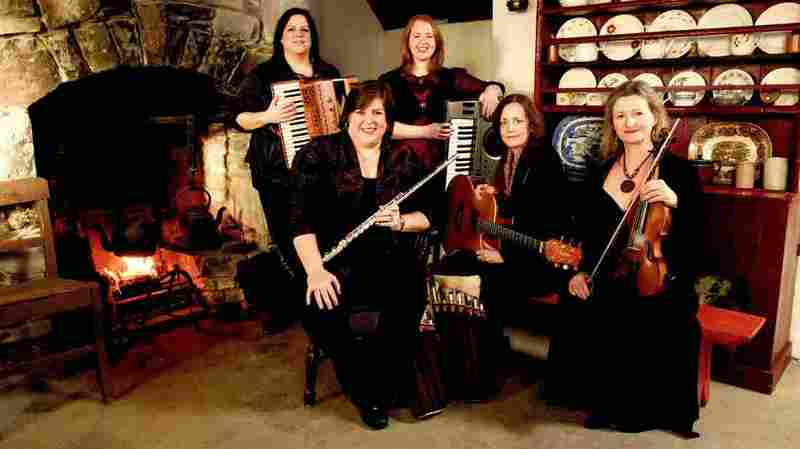 This week's episode of The Thistle & Shamrock features music by Cherish the Ladies. Host Fiona Ritchie is feeling a little nostalgic and a lot Irish this week, delving into her radio archive to relive some of the great sets of Irish music she's aired on Thistle through the years. Enjoy the pure energy and innovation of Eileen Ivers, the joy and virtuosity of Cherish the Ladies and the pioneering crossover spirit of The Chieftains.